Under Construction. 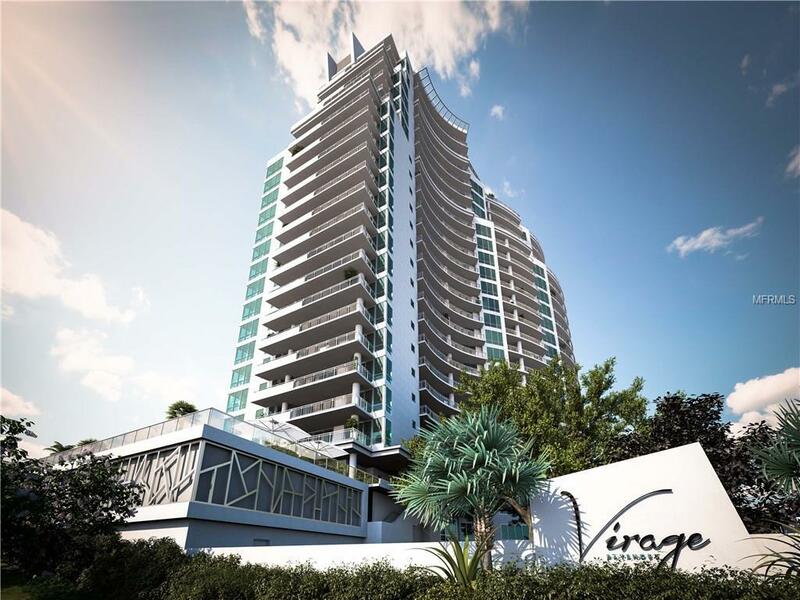 From an enviable address at the center of South Tampas Bayshore Boulevard, Virage unveils a private waterfront oasis unlike any to come before. 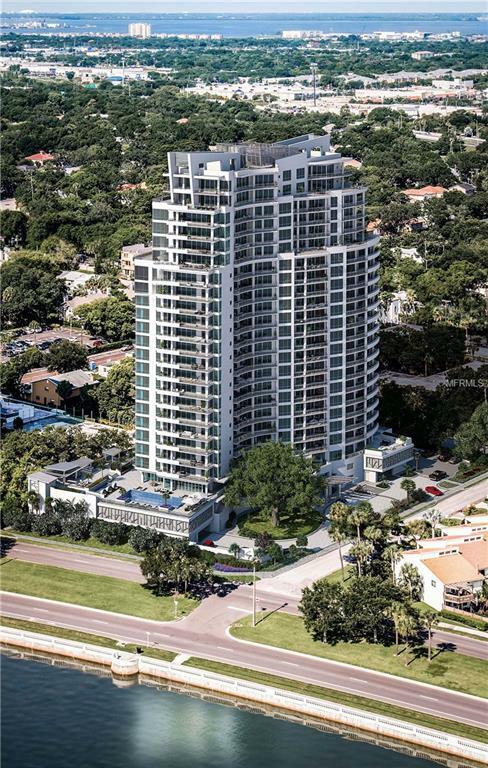 Expansive new condominium residences showcase panoramic water and city views. Resort-style amenities and personalized concierge services provide a luxurious waterfront lifestyle beyond compare. 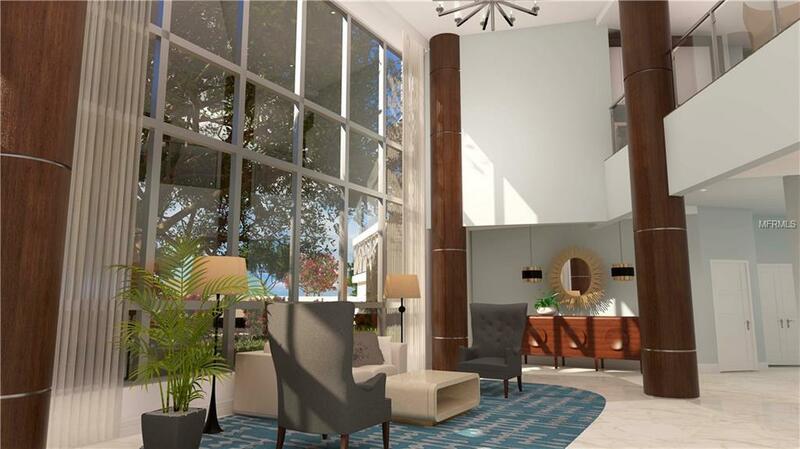 The Crescent residence offers 3 beds and 3 baths. 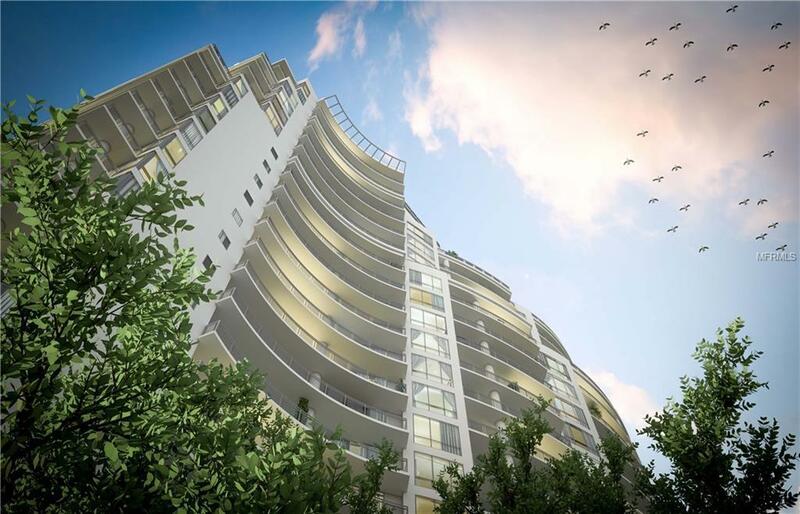 Luxuriously expansive residences showcase the latest in condominium design and lifestyle features. Flow-through floor plans feature soaring 10 ceilings, full-height windows and glass balcony railings to maximize the exceptional views. Premium appointments include Sub-Zero and Wolf appliances as standard. Spacious balconies offer panoramic views of the bay and downtown skyline where the arrival of dawn and dusk unfold as dramatic daily events. Additional Lease Restrictions See Condo Docs For Full Restrictions.